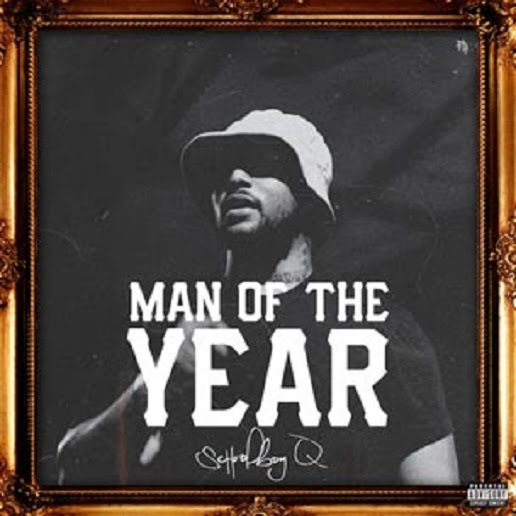 As ScHoolboy Q's debut studio album "Oxymoron" inches closer and closer to Detox status, fans everywhere have been waiting for SOMETHING to make them feel comfortable that this album is even worth the wait. So far he has treated us with "Yay yay" and "Collard Greens" with the assist from the mighty Kendrick Lamar, but neither of those songs have really caught fire like they should have. Not to say those songs weren't good, their appeal just hasn't reached past underground status. Q is trying to make his mark in the MAJORS now though, which requires at least a banger or two. Enter "Man of the Year."